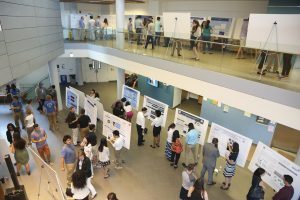 Brandeis Summer Scifest, an Undergraduate Research Poster Session, will be held on Thursday, August 3. The poster session will be 1:00 to 3:00 pm in the Shapiro Science Center atrium. 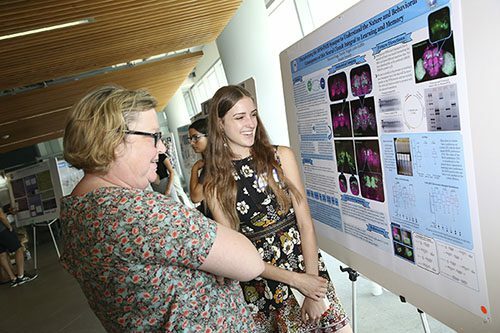 SciFest is an annual poster session for undergraduates who have spent their summers working in both on-campus and off-campus labs doing scientific research, usually alongside grad students, postdocs and faculty members. 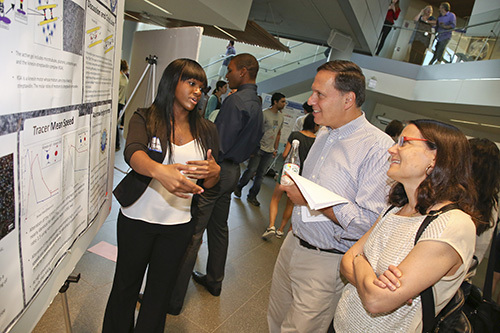 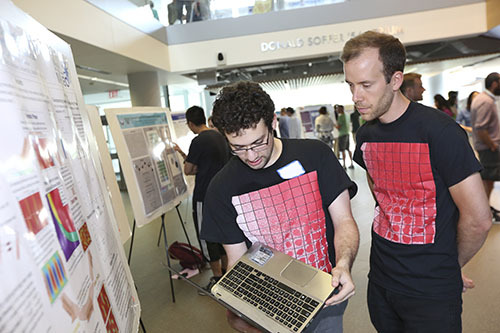 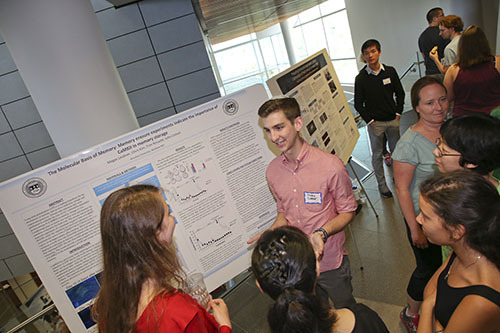 It an opportunity for undergraduates from across the Division of Science, including summer visitors and Brandeis students, to present posters summarizing their research. 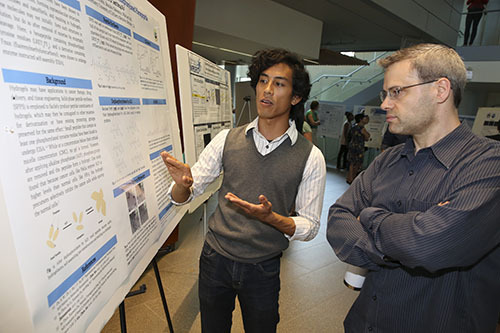 There were 106 posters presented last year. 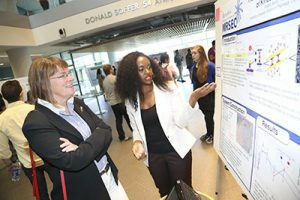 Prospective presenters for this year should note that the deadline to register for this event is July 25. 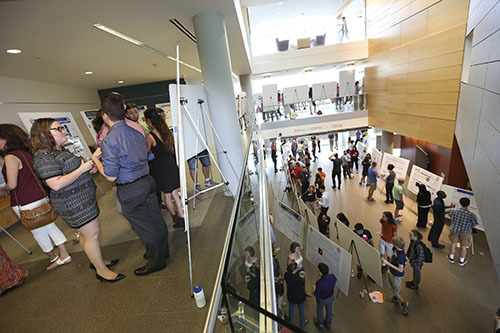 Early registrants will get the prime locations for their posters!